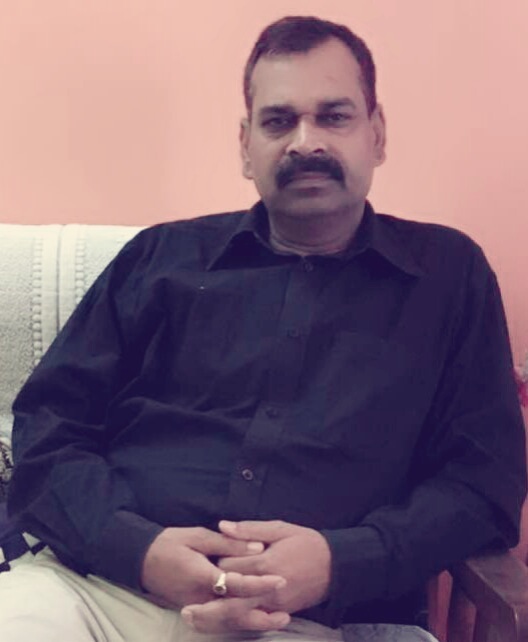 1.Prof.Satheesh Singh, Department of Soil Chemistry,Institute of Agricultural Sciences, BHU, Varanasi. 2.Prof.Chandrasen, Department of Agricultural Economics,Institute of Agricultural Sciences, BHU, Varanasi. 3.Dr. Narendra Dev Singh, Scientist, Krishi Vigyan Kendra, Shillong. 4.Dr.Shamsazzuma, Department of Agri-Business, AMU, Aligarh. 5.Dr.Rakesh Singh, Department of Agri-Business, BHU, Barkaccha,Mirzapur.